Below you will find reviews of the Medtronic 640g Insulin Pump, all these reviews have been supplied by parents of children with Type 1 Diabetes. 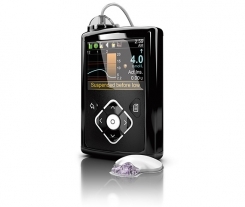 We asked users what they love about the Medtronic 640, read all the pro’s and cons here. We hope you find these reviews useful we know how hard it can be choosing an Insulin pump for children, you really want to make the right choice. Very easy to use and navigate menus. Full audit history available on bolus, set change, blood testing, basal rates. 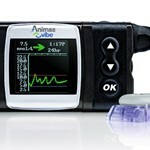 Are there any features that you would like to see added to this pump by Medtronic? Please give the Medtronic 640g a star rating. 5 stars being excellent. 1 being poor. 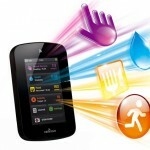 Describe briefly what features you particularly like about the Medtronic 640g insulin pump. We like the logical way of correcting and insulin on board. It’s also waterproof and we like that it links to the Medtronic sensor with predictive low suspend. A Bluetooth hand set to bolus from. It’s a bit clunky looking. 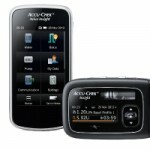 More reviews of the Medtronic 640g will be added to this section in due course. If you are still deciding which insulin pump is right for you, check out our Insulin Pump Comparison Guide and our section on Insulin Pump User Reviews. If you’ve found these reviews helpful why not subscribe to our FREE Children With Type 1 Diabetes Newsletter, for the latest product reviews, Type 1 news and more. Simply pop your email address in the box below.